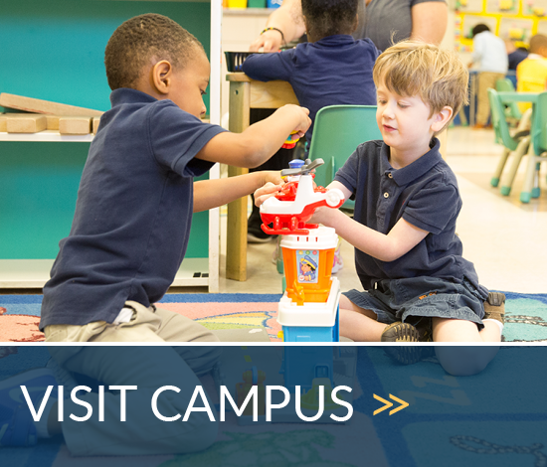 Welcome to Christ Chapel Academy, a premier private Christian school, in Woodbridge, VA. Our desire to reach, teach, and unleash future world leaders is bolstered by our highly unique multicultural and multidenominational learning environment. We begin this process with your child at the Pre-K level and continue it through the 12th grade level. Our students are distinctly prepared to interact with, serve, and lead people from all over the world because of our emphasis on diversity in population, thought, and action. In a globally connected world, we challenge our students to be difference makers through utilizing our state-of-the-art technology tools and science labs, in addition to offering multiple language learning opportunities through Rosetta Stone. We empower our students to compete in multiple athletic offerings, academic endeavors, and through our award-winning fine arts programs. We look forward to exposing your children to the possibilities within them! Christ Chapel Academy is accredited by the Association of Christian Teachers and Schools (ACTS) whose accreditation process has been approved by the Virginia Council for Private Education as authorized by the Virginia State Board of Education. Christ Chapel Academy is also a member of the Association of Christian Schools International (ACSI). To cultivate a Christ-centered community that unleashes the leadership potential within each student. Christ Chapel Academy desires to be distinguished as a premier Christian school where every student recognizes their leadership potential and their ability to contribute to the world.